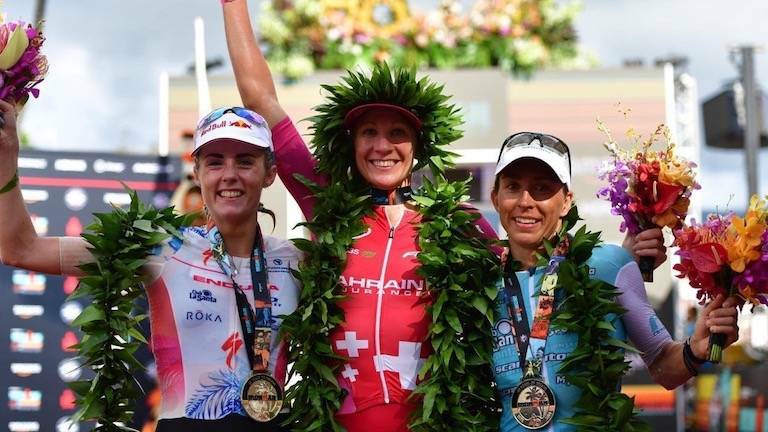 The most anticipated race in the IRONMAN calendar took place on Saturday with the biggest names battling for World Championship titles. 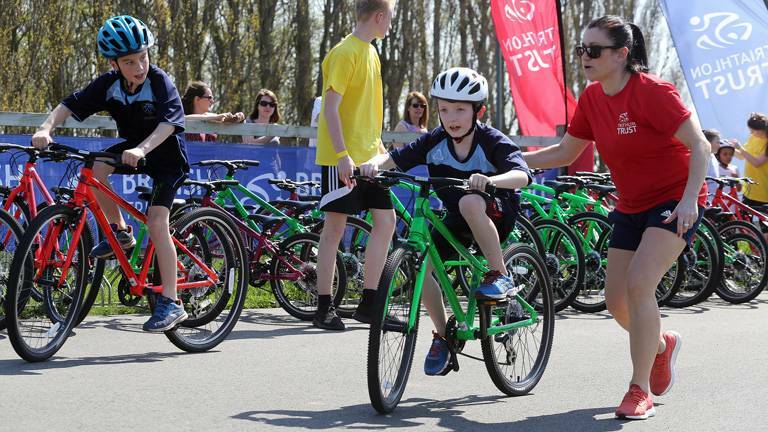 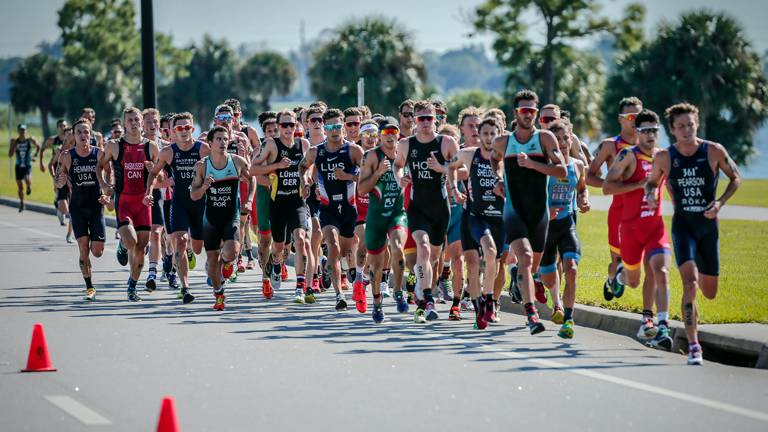 There was also the Sarasota ITU Triathlon World Cup, which switched to the duathlon format. 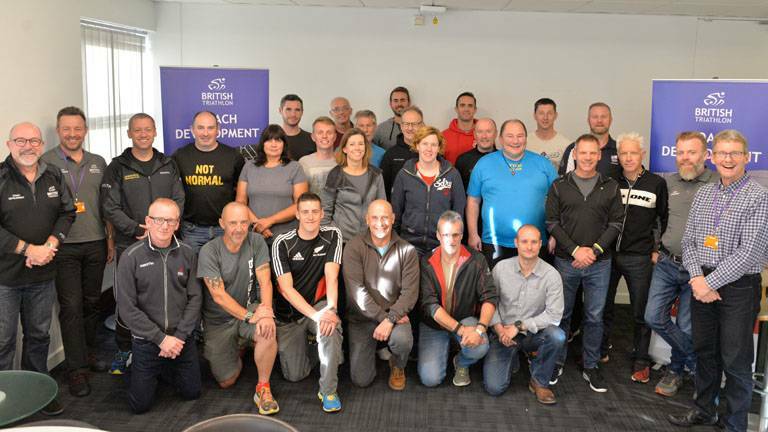 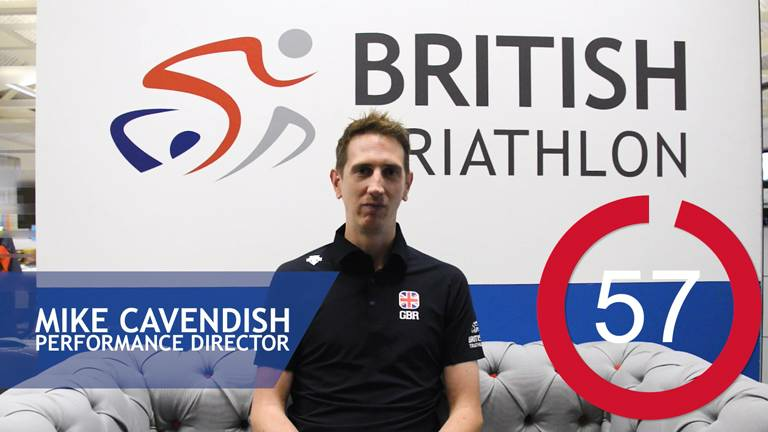 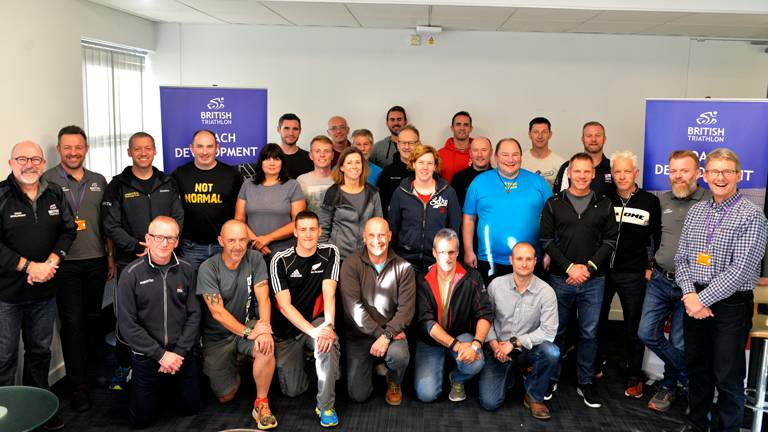 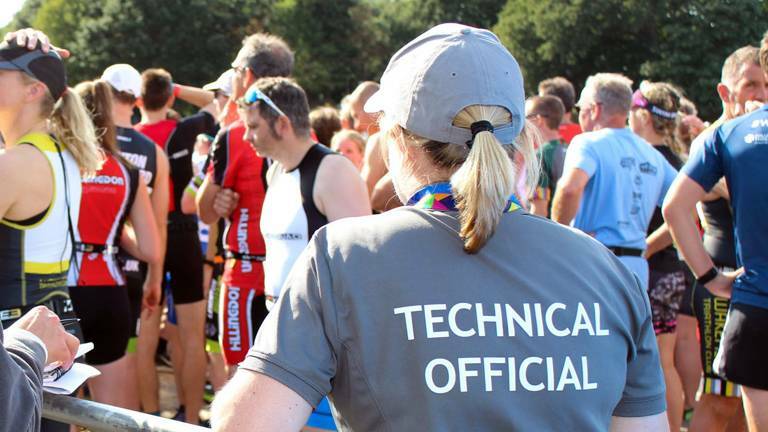 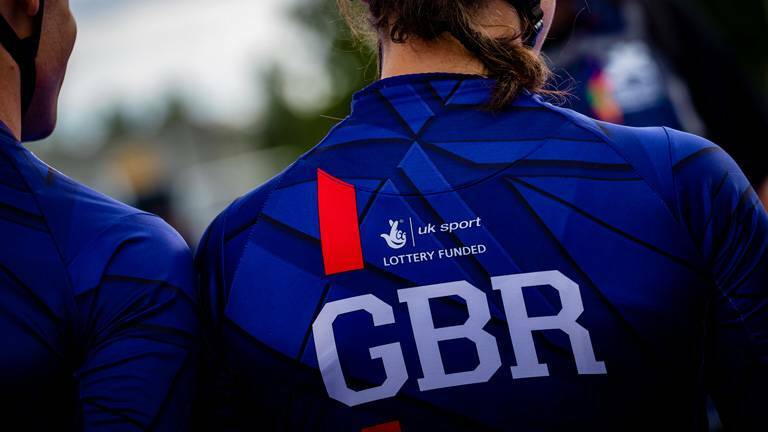 In June 2018, British Triathlon appointed Mike Cavendish as Performance Director, after working as Deputy Performance Director at UK Athletics. 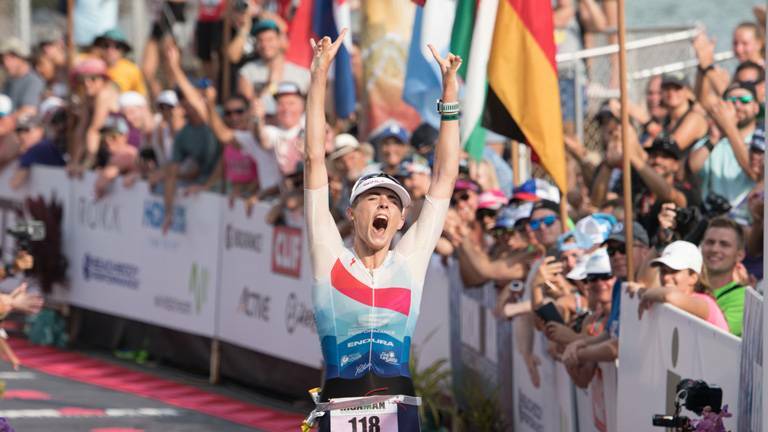 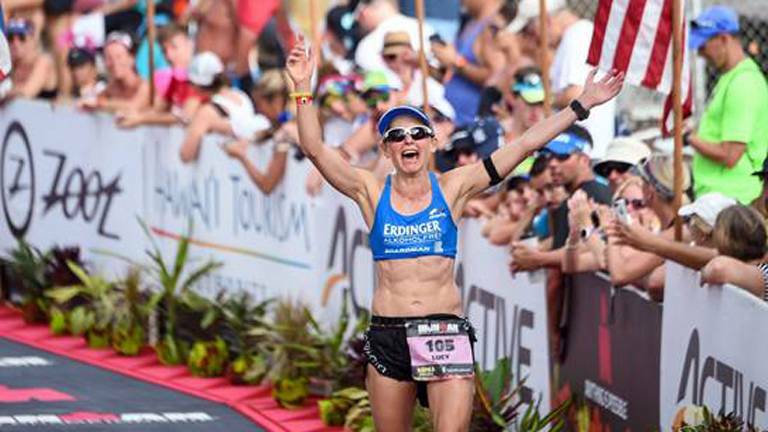 Forty years of IRONMAN history comes together this weekend in Kona, Hawaii for the World Championships and there is plenty of British interest. 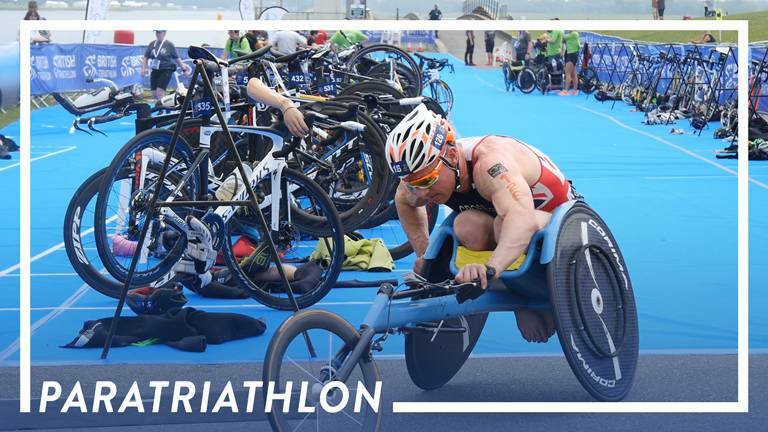 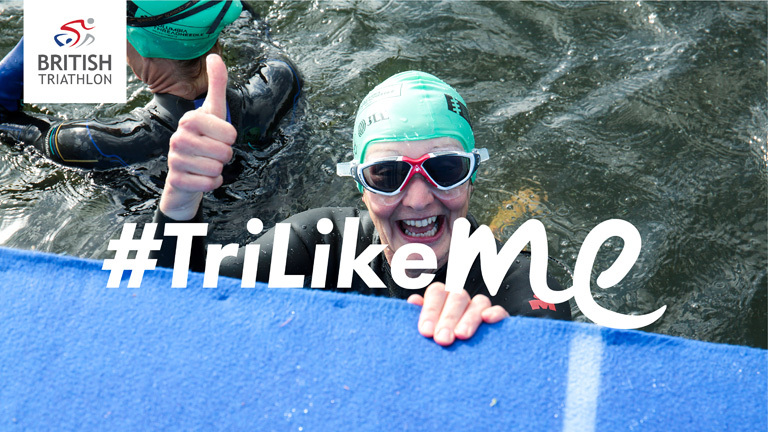 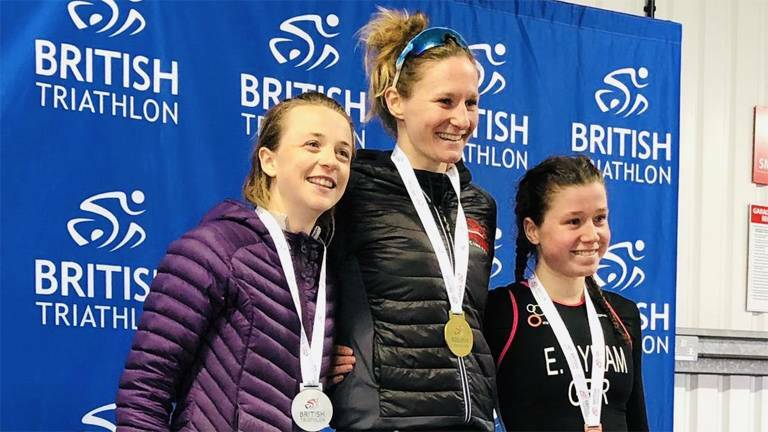 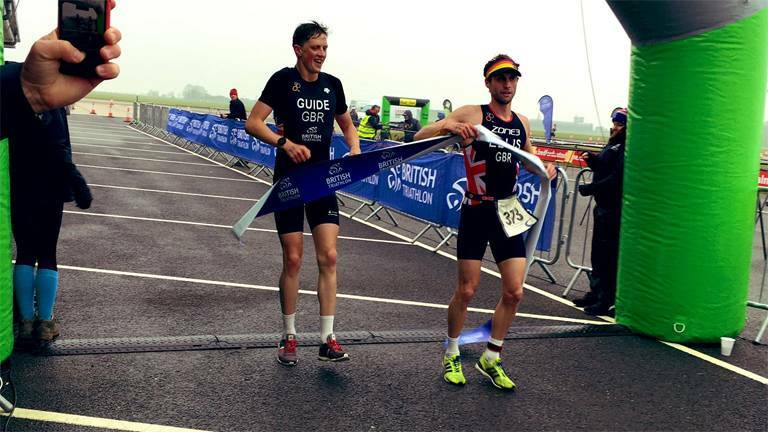 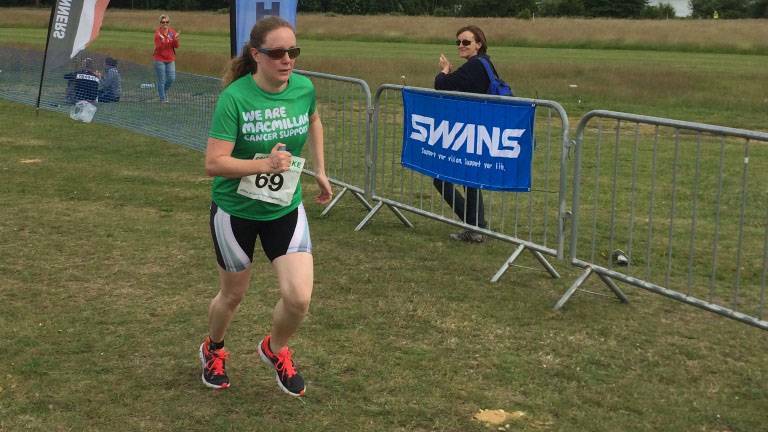 Four British athletes head to Sarasota, USA for a late season ITU World Cup race.